Welcoming glass of Moroccan wine. Lamb or Vegetarian Tagine, followed by Almond Briouats with orange flower water infused yoghurt. 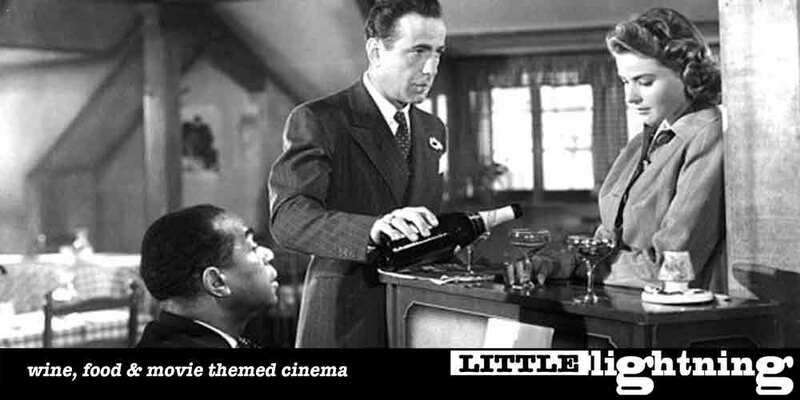 Little Lightning presents the second of 3 weekends of cinema with the timeless masterpiece Casablanca.